Aerografo IWATA CUSTOM MICRON CM-C Plus 0,23 aerografos Iwata Custom Micron aerografos iwata aerografos AEROGRAFIA - Belles Arts Ferran, S.L. 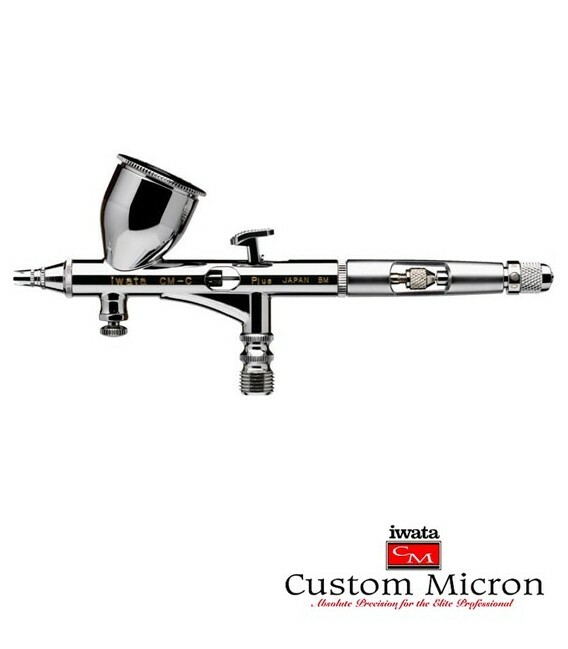 The Iwata Custom Micron CM-CPlus airbrush is double action and gravity feed system. It comes with 0.23 mm needle and 7 ml gravity feed cup. With teflon joint that allows the use of solvent-based paints. 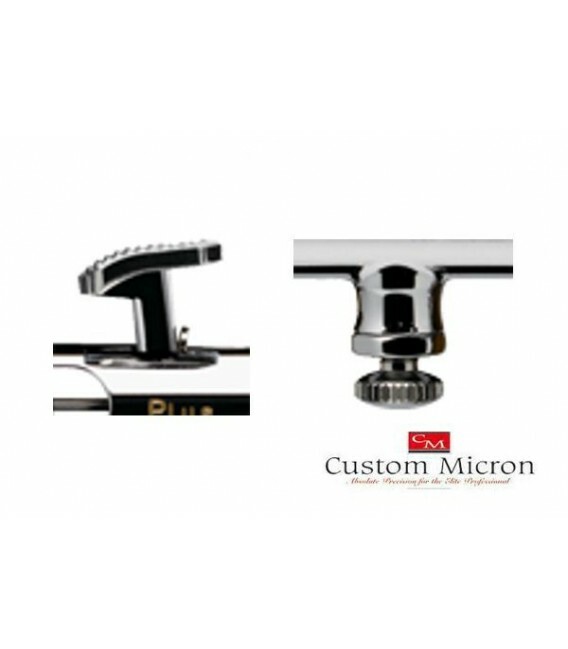 The micro-air control valve (MAC) allows great control over the air pressure, allowing details to be accurately measured. 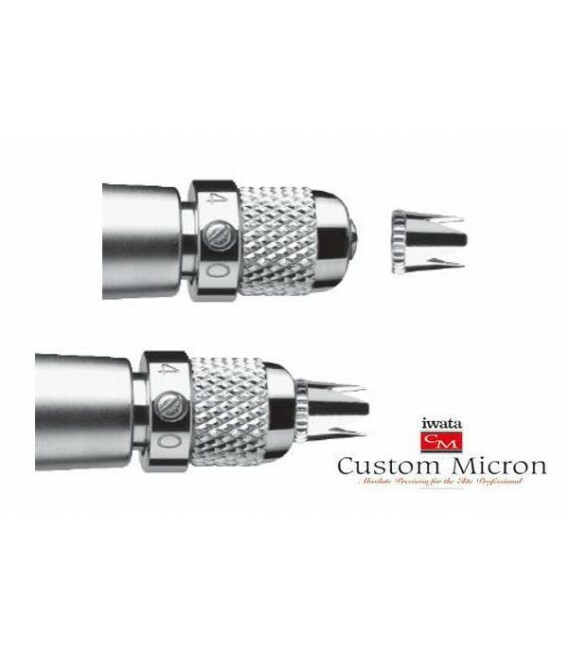 The needle cap can be stored in the back of the airbrush to prevent its loss.